new dolls!!!!!!!!!!!!!!!!. 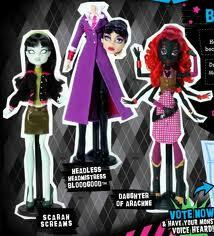 these are some of the new dolls!. Wallpaper and background images in the মনস্টার হাই club tagged: monster high new dolls.